Are you thinking about getting a Sonos Beam, or perhaps you already have one, but want to set it up with surround sound for use as your home entertainment system? Unfortunately, the Beam itself does not support surround sound by itself— it will need two Sonos One, Play:1, Play:3, or Play:5 speakers. With all of that in mind, we're going to show you how to get surround sound set up with your Sonos Beam! Download the free Sonos Controller app on the App Store. Place the speakers you want to use for surround sound 8-12 feet away from each other, and make sure your favorite sitting area is about 8-12 feet away from the surround sound speakers. Launch the Sonos app. Find "More", tap on "Settings", and then "Room Settings". Select the room that the home theater speakers are in. Tap on "Add Surround Speakers". 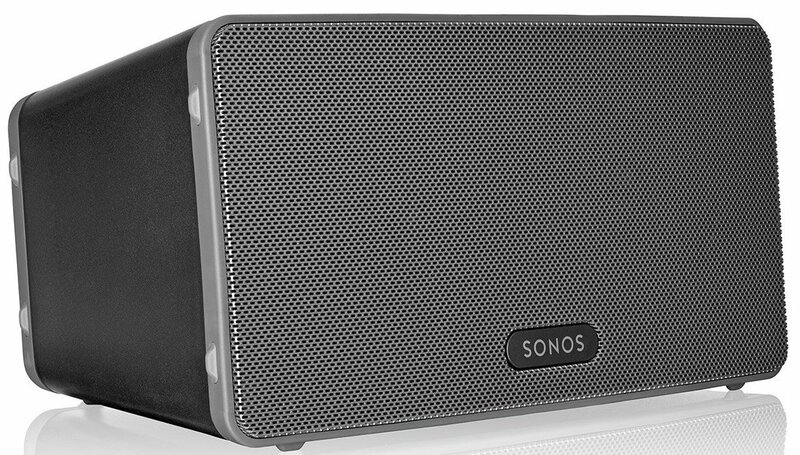 Follow the on-screen instructions to add the left and right surround speaker with your Sonos Beam. Launch the Sonos app, and then go through More > Settings > Room Settings. Find the room that the surround sound speakers are linked to. It should appear as "Room (+LS+RS) on the menu. Tap on "Remove Surround Speakers". Select "Next" to confirm dropping the surround speakers from your home theater setup. 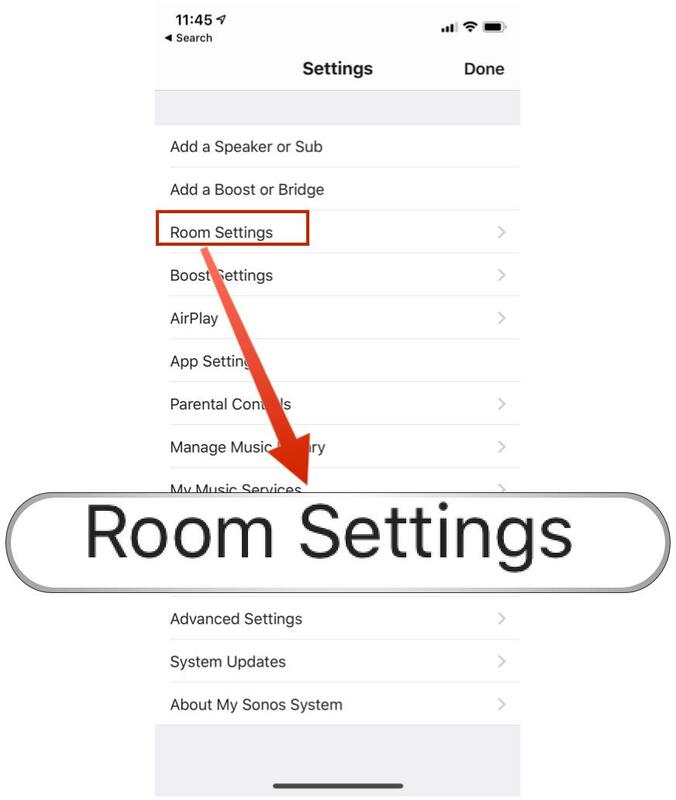 In the Sonos app, go into More > Settings > Room Settings. Find the room where your surround sound speakers are in. Tap on "Advanced Audio" and then "Surround Settings". Choose from the following: Surrounds, TV Level, Music Level, or Music Playback. After following these steps, you should have a great home theater setup with surround sound with your Sonos Beam and One, Play:1, Play:3, or Play:5 speakers. It should be noted that you'll need at least two units of each type of speaker since you cannot mix-and-match them. So pick your preference, pair it up with your Beam, and you're good to go! You'll need the following equipment to create a surround sound setup with Sonos. The Sonos Beam is compact but provides premium quality sound for small and medium sized rooms. It plugs into any TV with HDMI-ARC and pairs up instantly. You can even control your TV with Amazon Alexa or Siri. 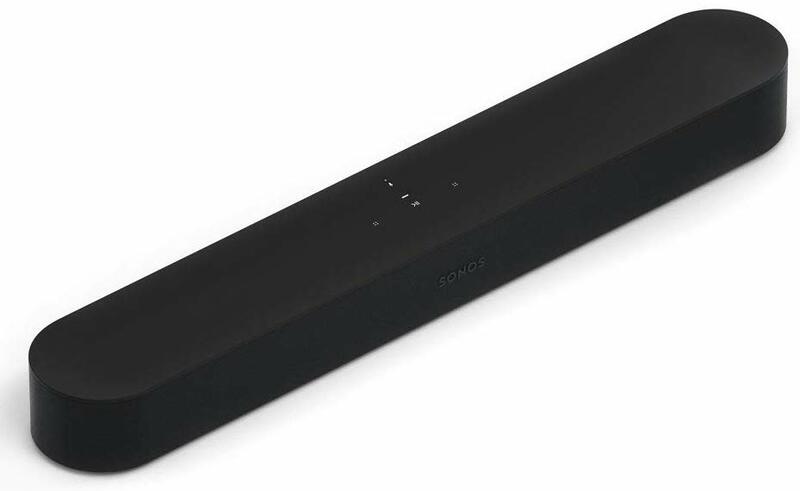 The Sonos Beam is our preferred soundbar for home entertainment for small to large rooms. It's small but delivers powerful sound that fills the room, and it even has a Speech Enhancement feature, so you'll never miss soft-spoken dialogue in a movie or show again. Plus, it's easy to set up and having the ability to control the TV with Alexa or Siri is killer. To get surround sound with the Beam, you're going to need a pair of the following speakers. 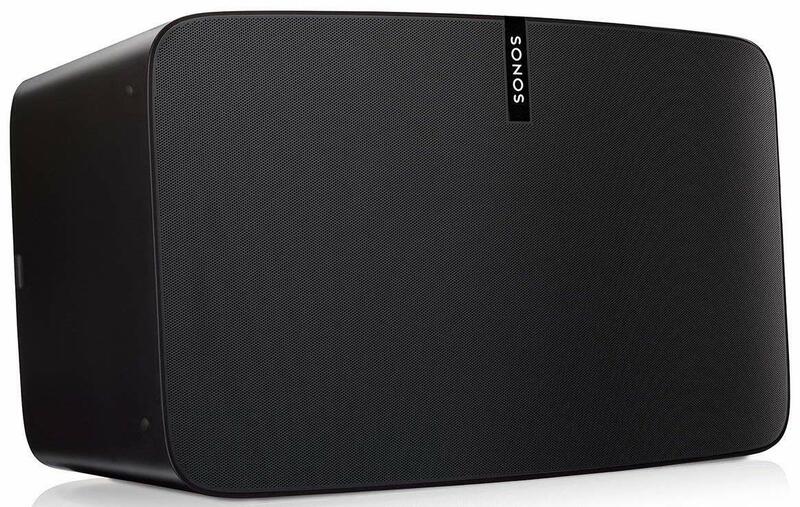 The Sonos One is a great standalone speaker that delivers a rich sound that should fill up any room. It comes with full Alexa support right out of the box. 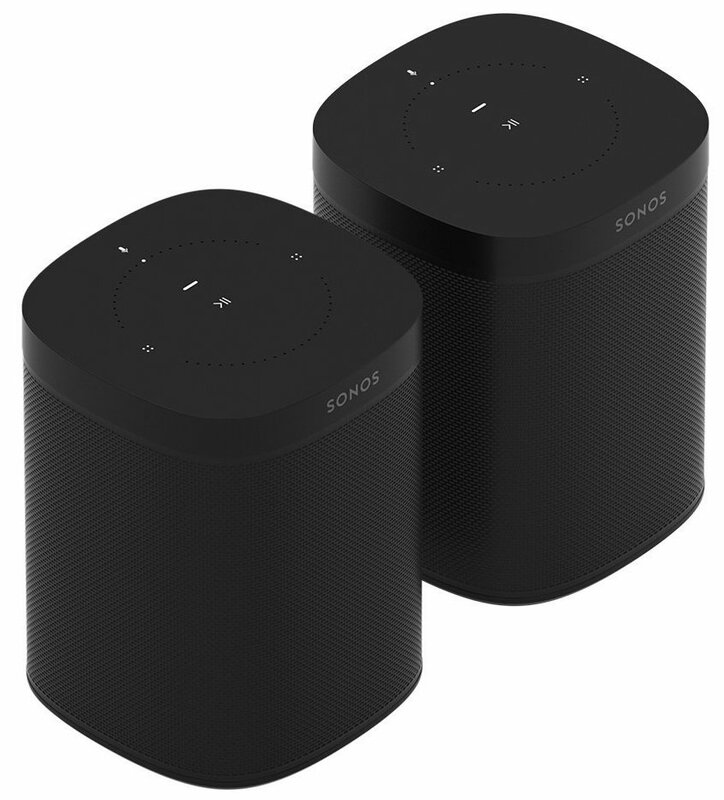 The Sonos Play:1 is the most compact speaker that is offered. Despite the small size, it has big sound, and it's reasonably priced. For slightly larger rooms, the Play:3 is an excellent mid-size speaker. It also comes with Alexa support. 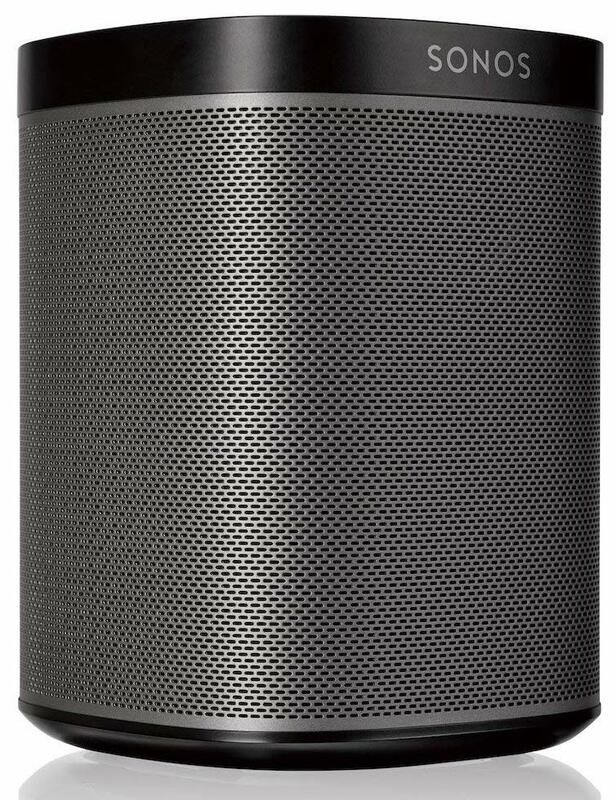 If you throw a lot of parties or just want the best of the best, the Play:5 is the ultimate wireless speaker from Sonos. It offers the most powerful sound there is to offer, and it works with Alexa.